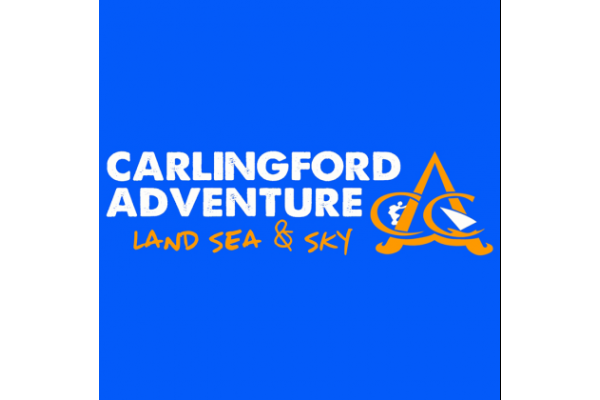 If you are looking for ideas on Team Building in Dublin or anywhere in Ireland we have interesting and engaging events and activities for any size of group, team or company listed. 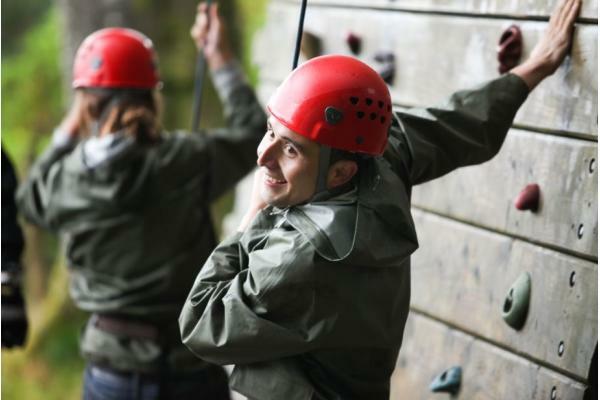 Choose from a selection of fun team building activities, ice breaker games or corporate events. Find one that suits your Team on fun.ie! 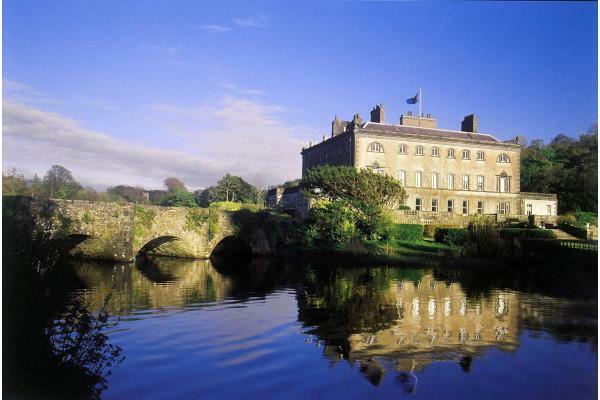 Set in the grounds of the former Wandesforde Estate, Castlecomer Discovery Park is a multi-activity woodland park, just 25 minutes from Kilkenny city. 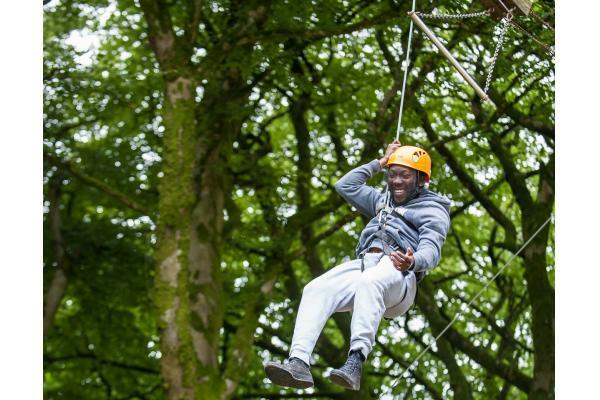 Zipit Tibradden is nestled on a sloping site in the beautiful pine forest in the Dublin Mountains. 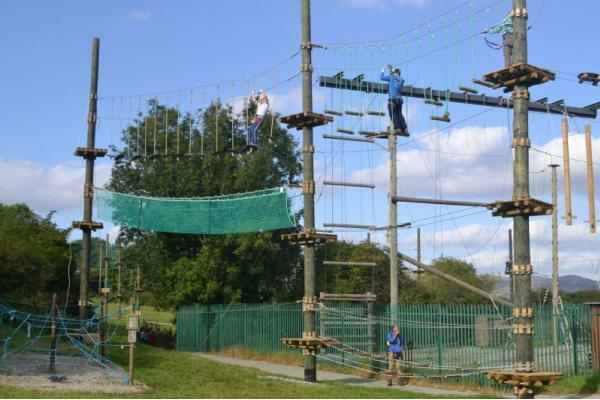 Dublin's Outdoor Adventureland. 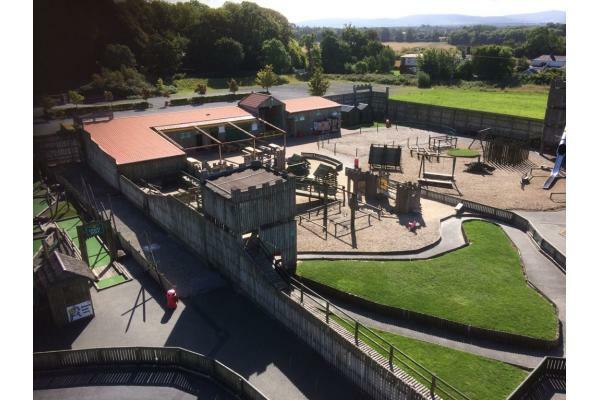 Fort Lucan is a fully supervised outdoor adventure playground for children aged 2-14. 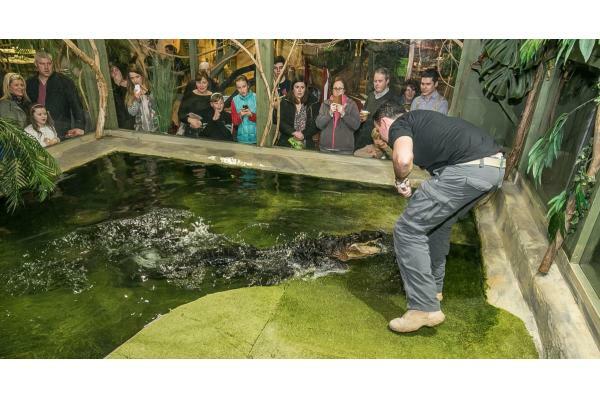 We are Ireland’s only Reptile Zoo, displaying snakes, lizards, tortoise, turtles, crocodiles, alligators, caiman, spiders, scorpions, frogs, salamanders and more.